"everything is reducible to the motive of self-interest"
Rochefoucauld tended toward cynicism, but never with bitterness, only the old age wisdom of someone who has lived long and done much. And much, he did. This was not a dry academic or scholar who scribbled in a safe place. He was a soldier and a man of action. Like the three musketeers (and likely an inspiration for Dumas' depiction of them), Rochefoucauld worked for Queen Anne of Austria against Robespierre. He participated in the French civil war after the death of King Louis XVIII in the 17th century, called the Fronde. 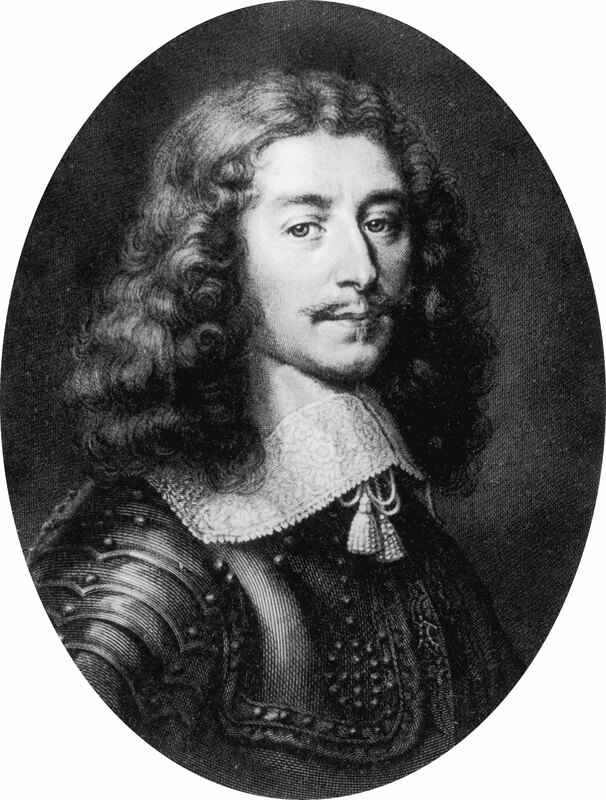 In 1692, Rochefoucauld was shot through the head and although he lived, it was feared he would lose eyesight in both eyes. It took nearly a year for him to recover. Not long ago, a descendant of Rochefoucauld died. 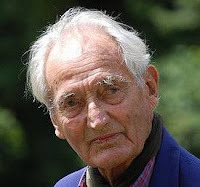 His name was Robert, and like his famous ancestor, he too was a spy and warrior, this time in World War II. His exploits were legend, involving an eclectic and decidedly resourceful collection of tools in the service of sabotage and escape, including loaves of bread, a stolen limousine, the leg of a table, a bicycle and a nun’s habit, not to mention the more established accouterments of espionage like parachutes, explosives and a submarine. The mission, code-named “Sun”, saw La Rochefoucauld infiltrate the factory dressed as one of the workers there. Over four days he smuggled in 40 kilos of explosives, concealed in hollowed-out loaves of bread and specially designed shoes. On Thursday May 20, La Rochefoucauld linked the charges and set timers before scaling a wall and pedalling to safety on a bicycle. The blast was heard for miles. After sending a message to London (the reply read simply: “Félicitations”) he enjoyed several good bottles with the local Resistance leader, waking the next day with a hangover. Cycling to Bordeaux to meet a contact who was to arrange his return to England, however, he ran into a roadblock, taken prisoner, and imprisoned at the 16th-century Fort du Hâ. His explanations that he had been out after dark on a romantic assignation were not believed and, in his cell, La Rochefoucauld considered swallowing the cyanide pill concealed in the heel of his shoe. Instead he faked an epileptic fit and, when the guard opened the door to his cell, hit him over the head with a table leg before breaking his neck. (“Thank Goodness for that pitilessly efficient training,” he noted). After putting on the German’s uniform, La Rochefoucauld walked into the guardroom and shot the two other German jailers. He then simply walked out of the fort, through the deserted town, and to the address of an underground contact. There's a movie in there, somewhere. I wasn't kidding about the Three Musketeers angle. The Rochefoucaulds take their liberty seriously.